The Evolution of the Window in Historic Buildings. Director of Conservation, Jan Hird Pokorny Associates. at The General Society Library. The Lecture starts at 6:30 p.m. Reception to Follow. Michael Devonshire, Principal and Director of Conservation, Jan Hird Pokorny Associates (JHPA), will describe the history of windows, the social and artistic perception of windows, and examine how windows have functioned in history. Mr. Devonshire will review the historic, stylistic and technological changes to the window as an architectural element, as it evolved from rudimentary hand-made components to machine-made. He will detail how windows are essential and character-defining components of historic buildings. 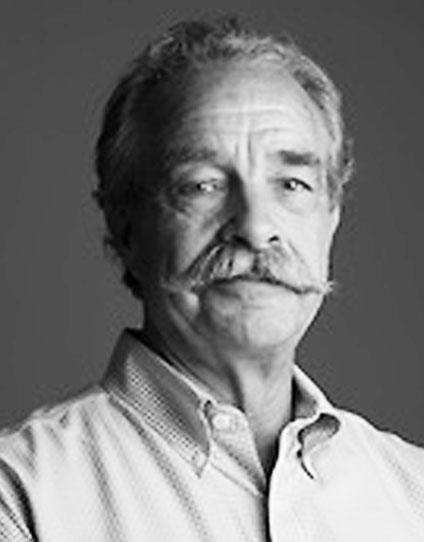 Michael Devonshire is an architectural conservator with forty year’s experience in the field of historic preservation. He is skilled in construction technology, materials analysis, conditions assessment, materials specification, and project management. His knowledge of building documentation and technology is comprehensive, with a particular emphasis on pre-Colonial Dutch and English wood frame buildings. Prior to his JHPA career, Mr. Devonshire was a project supervisor at the National Trust Restoration Workshop at Lyndhurst, in Tarrytown NY. He served as a restoration supervisor at the Weeksville Houses, in Brooklyn, training at-risk young men in preservation trades (including window fabrication). As Senior Architectural Conservator with JHPA, Mr. Devonshireinvestigated conditions of the copper cladding at the Erie-Lackawanna Rail and Ferry Terminal in Hoboken, and conducted a condition assessment at Mills Mansion State Historic Site in Staatsburg, New York. In addition, he was responsible for restoration work at both the Church of the Incarnation (1864), the Morris-Jumel Mansion (1765), and Walnford House, in New Jersey. Many of these projects have received awards. He directed the compilation of a historic structure report for the Merchant’s House Museum (1832) and field restoration of the Guilin Building (1920) in Shanghai, PRC, and Manitoga, the Russel Wright Studio, in Garrison, New York. As a principal at JHPA, Michael Devonshire has supervised the restoration of several churches in New York and New Jersey. He provided technical assistance for the restoration of the U.S. capitol dome in Washington, DC, and recently supervised the compilation of a Master Plan for Sylvester Manor historic site on Shelter Island, and the restoration of the exterior of the John Bowne House (1661) in Queens.